Below is a summary of the required items needed to participate in athletics at Saint Joseph Academy for the 2018-19 school year. 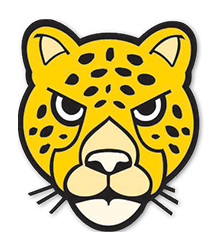 The documents for each of these three items can be found on the Forms tab of sjajaguars.org. Please let athletic director, John Manuszak, know if you have any questions. Final Forms – Final Forms is the online system Saint Joseph Academy uses to keep track of waivers, participation forms, and physical form information. If you are the parent of a returning athlete, you can login using your same information from the previous year but you will have to update your information and sign off on all of the forms again for the upcoming season. 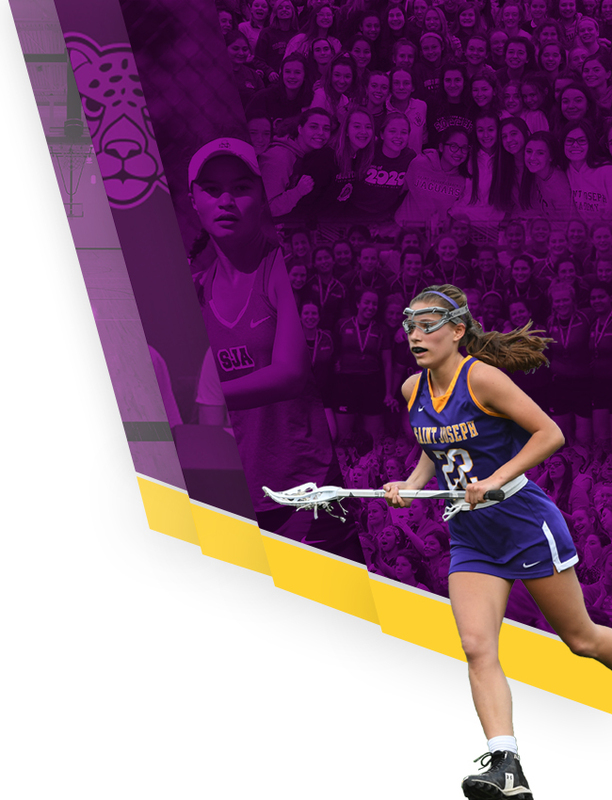 If you are a new athlete to SJA, you will be asked to create a new account. After a parent registers, students will need to login to electronically sign forms as well. Please remember that both parents and students must complete all forms in order to be approved. Please be sure to select all the sports you may play in 2018-19 as you are registering on Final Forms. Each time you add a sport after the initial registration, you will be required to log back in and complete the concussion waiver, per state mandate. HERE are the directions to sign up for Final Forms. Please note: The athletic department will communicate with you via email using the email addresses you provide on Final Forms. For new students (transfers or freshman), you can create an account using your own personal email address. However, as soon as you receive your school-issued email account, please edit your Final Forms to reflect your new school email so you make sure to receive all communication. OHSAA Physicals – Physicals are good for a 13 month period with one exception. Any physical completed after May 1, 2018 will be sufficient for the entire 2018-19 school year. If you are a returning athlete and your physical carries over from the previous school year AND you have already registered on Final Forms, then you do not need to turn another one in until your current physical expires. If you are a new athlete or have not turned in a physical to the athletic department in the last year, you must turn in the OHSAA physical form. All incoming freshman or students with expired physicals must complete a current OHSAA physical form to be eligible to participate. Of the nine pages of the OHSAA physical form, pages 1-2 and 5-9 will be completed on Final Forms. Only pages 3-4 need to be signed by a physician and turned into to the athletic director’s office. Please do not wait until the last day to do this. HERE is the link to the form. 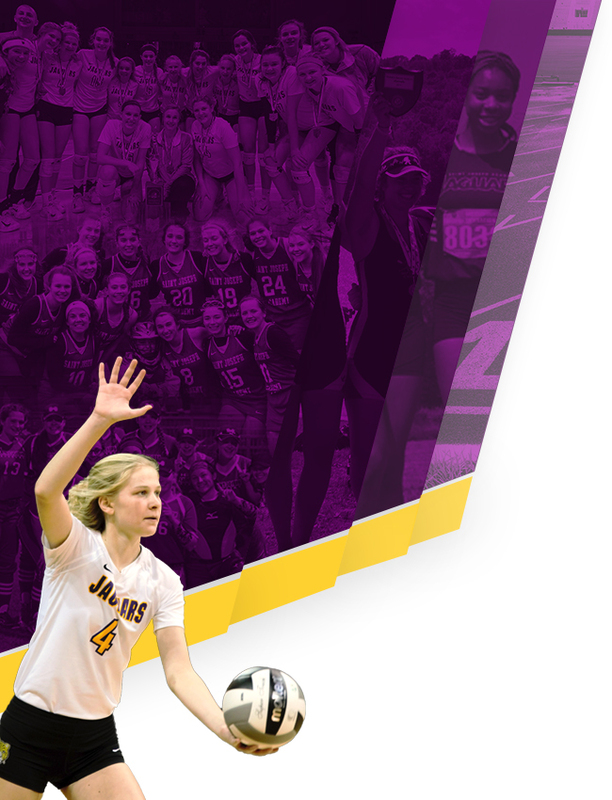 Incoming freshman, all juniors, any student new to playing one of these sports at SJA, or any student with a previous concussion in the sports of soccer, volleyball, basketball, diving, gymnastics, lacrosse, sailing, softball and rugby. If a student or parent from a non-contact sport wants to take the impact test, they may do so. This must be completed online prior to any official participation in athletics. This can be done from any computer and directions for the test can be found on the athletics website. HERE is the link to the test directions.